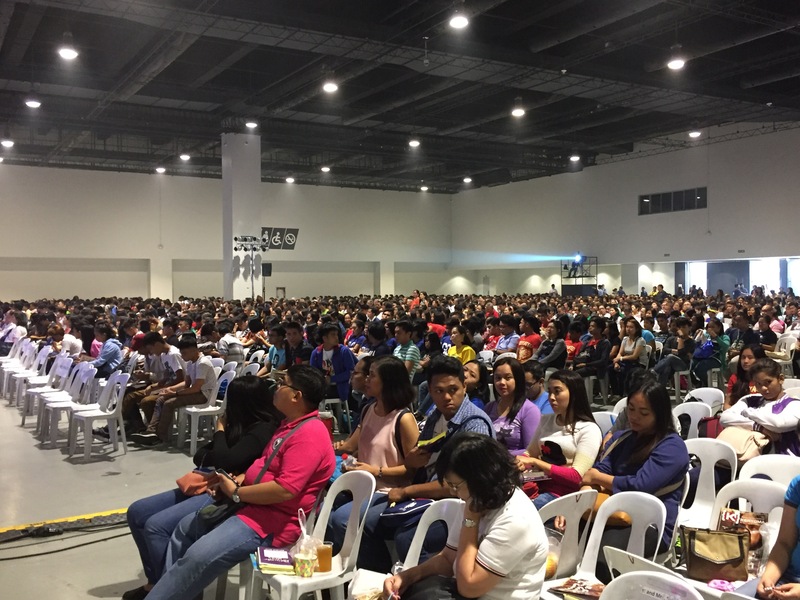 We held the New Evangelization Conference and Catholic Expo last June 3rd at the SMX Mall of Asia. It is usually held the Saturday before Pentecost, and this is the 4th year of the NEC. It was a truly blessed event. We had almost 5,000 delegates to the NEC – the event is free – and even if the program was for the whole day, they stayed. I was concerned when we had the lunch break, and everyone went out to the mall, that there would be less people for the afternoon session. But truly, God is amazing, and the halls were packed from the start until the end. 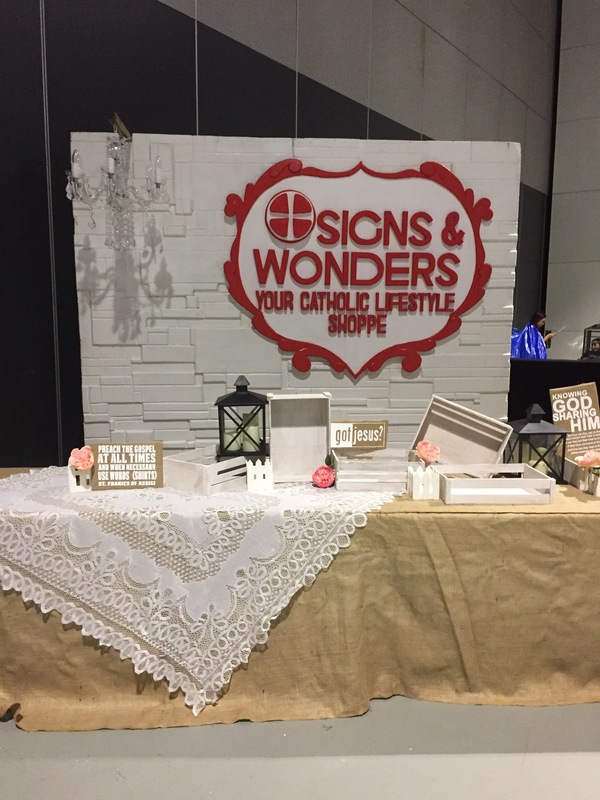 When the gates opened at 8:00 AM, we had the Catholic Expo. It is where we showcase different Catholic groups and charisms so that people can get to know what the Catholic Church s doing, and volunteer where it suits them. We had almost 30 exhibitors, and the feedback for 2018 is to make more space for the Expo. We had talks by (click the links to see the videos): Fr. Jocis Syquia (Chief Exorcist of the Archdiocese of Manila), Fr. Picx Picardal of BEC, MichaelAngelo Lobrin (the funniest Catholic on earth), Cocoi Javier and Frank Padilla. 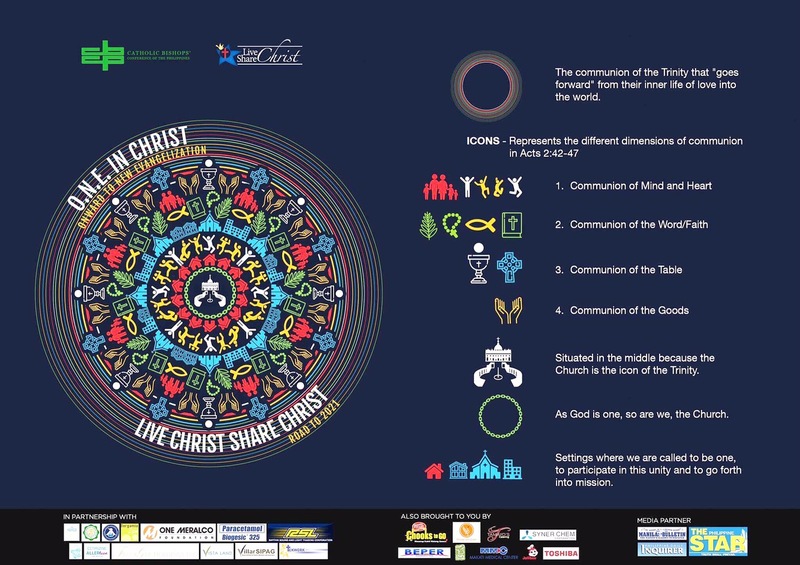 As well as the LCSC 2017 Update, our same-day edit and our anthem of being One in Christ: Iisang Bangka Tayo (and don’t forget our sponsors who made this all happen). Our Mass was celebrated by Fr. Rico Ayo, Fr. Picx, Fr. Paul Uwemedimo, Fr. Francis Gustilo and Fr. Jeff Manlapig. It was such a day to be refreshed and empowered to spread the Gospel as we prepare for the 500th year of Christianity in the Philippines in 2021. It doesn’t matter where we serve – which organization, community, parish, Diocese – what matters is that we are all in this together moving towards one goal. To spread the Gospel. We are all friends, not foe. Special shout out to the NEC shirt design which is amazing. And to Signs and Wonders who really stepped up this event (photo below before products were put up). So much more in store as we move to 2021. Volunteer and help us out! Thank you again to the wonderful, hardworking and did not show any signs of stress NEC team. THANK YOU.